Boak, Josh. 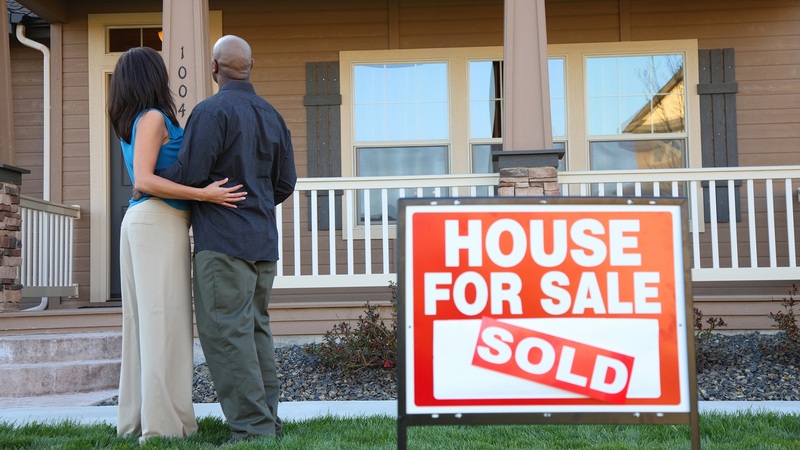 "US Homes Sales Improved in June, Best Pace Since Early 2007." ABCNews. 21 July 2016. Web. 27 July 2016.